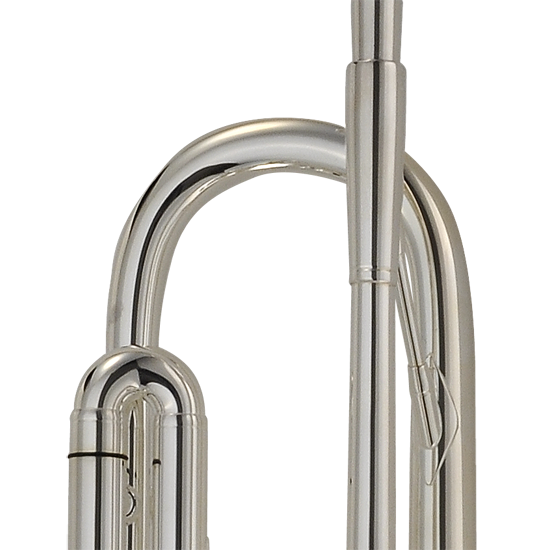 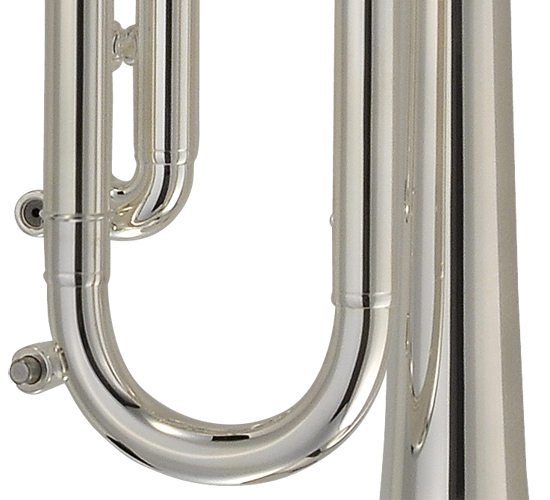 The PMT-700R utilizes a one-piece reversed leadpipe shaped from high quality gold brass materials and a rounded main tuning slide without braces. 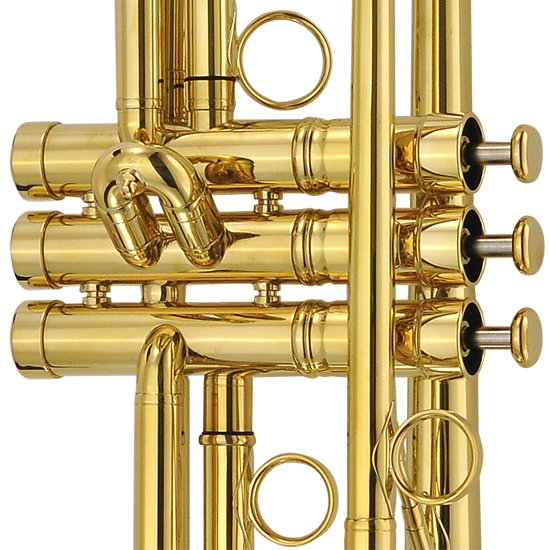 The result of which lands the resistance farther back in the horn, thus performing as one of the most open and free blowing medium-large bore trumpets around. 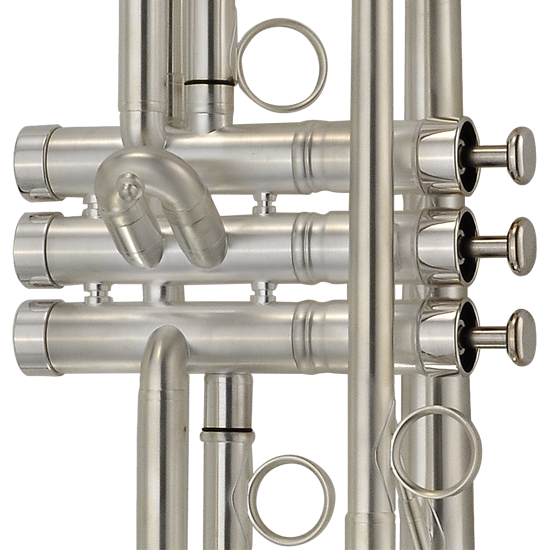 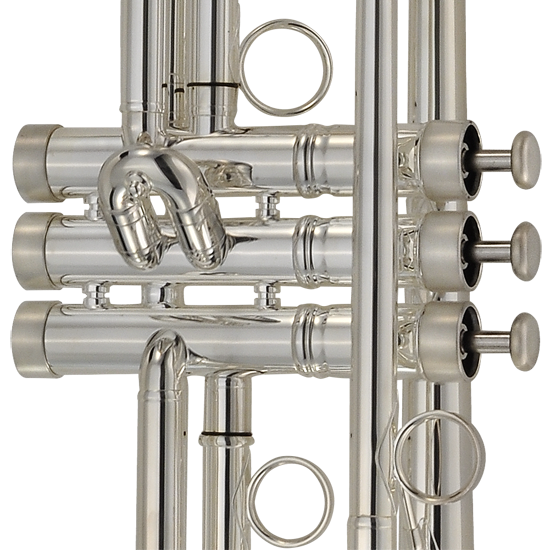 The heart of the 700R is home to our stainless steel valve design which is regarded as one of the finest attributes to the P. Mauriat trumpet line. 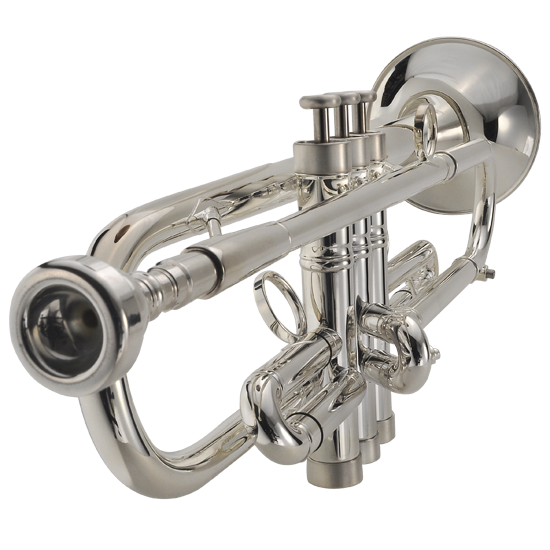 We also incorporate recessed valve top caps deemed to improve the ergonomic feel of the horn while adding to the fun-factor of the experience. 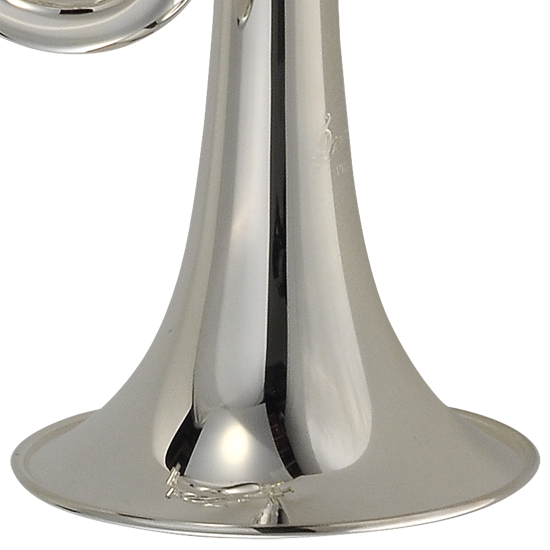 A 4.8” (122 mm) yellow brass bell completes the design for a round, compact sound and a brilliant finish.